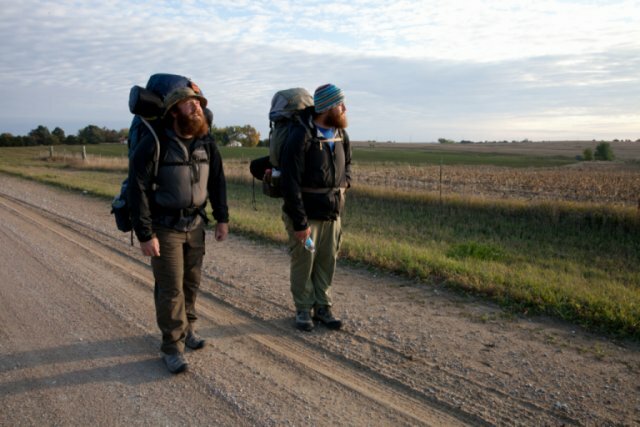 Almost Sunrise tells the inspiring story of two young men, Tom Voss and Anthony Anderson, who, in an attempt to put their haunting Iraq combat experiences behind them, embark on an extraordinary journey – a 2,700 mile trek on foot across America. Will this epic pilgrimage be enough to release them from their self‐destructive impulses and give them the chance to begin life anew? The film also acts as an urgent call for communities to better understand these deep‐seated psychic wounds, and for the government to acknowledge and finally treat moral pain by using methods other than pills. Almost Sunrise deftly and movingly demonstrates the promise of holistic healing practices is on the horizon in a way that we cannot afford to ignore.